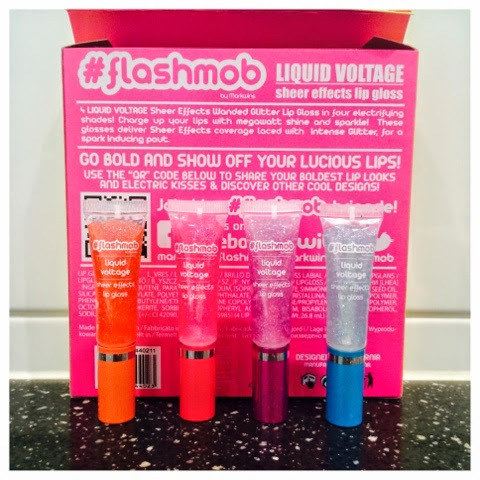 I tried their liquid voltage lipgloss* range and they are all lovely. A hint of colour and a tube full of glitter! 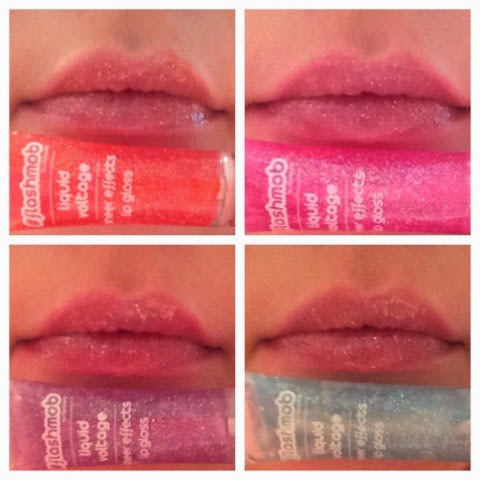 As you can see below the gloss itself is coloured as well as a burst of glitter to make your lips extra shiny and sparkly! I love these, they look lovely! I agree the blue reminds me of Frozen.